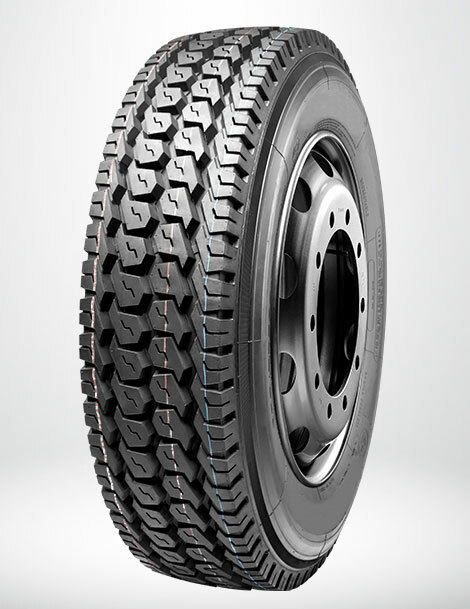 Deep 28/32nds long haul highway close shoulder drive tire for long mileage and even tread wear. Advanced tread compound for low rolling resistance and increased fuel economy. Tapered groove technology to minimize stone retention and increase casing life.